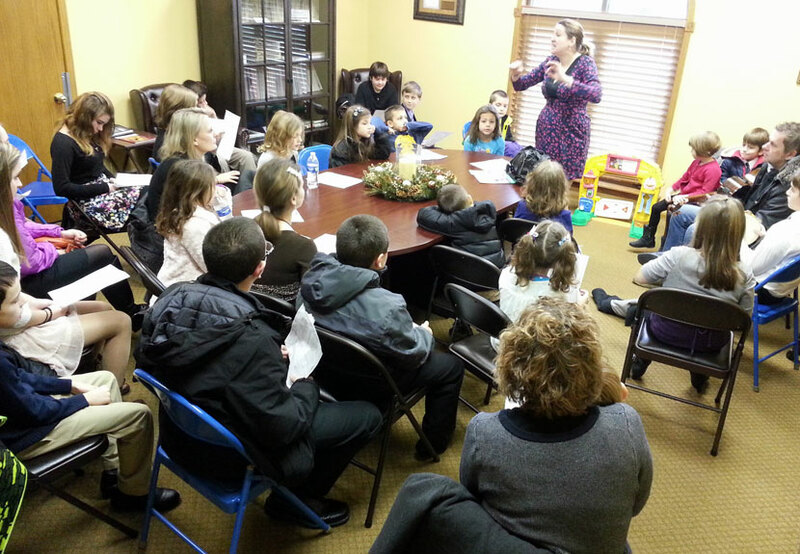 Sunday School children and youth from St. Sava Church in Merrillville, Indiana prepare final rehearsals for the play “Rastko Becomes Sava” which is based upon the life of Saint Sava, the patron saint of St. Sava Church. 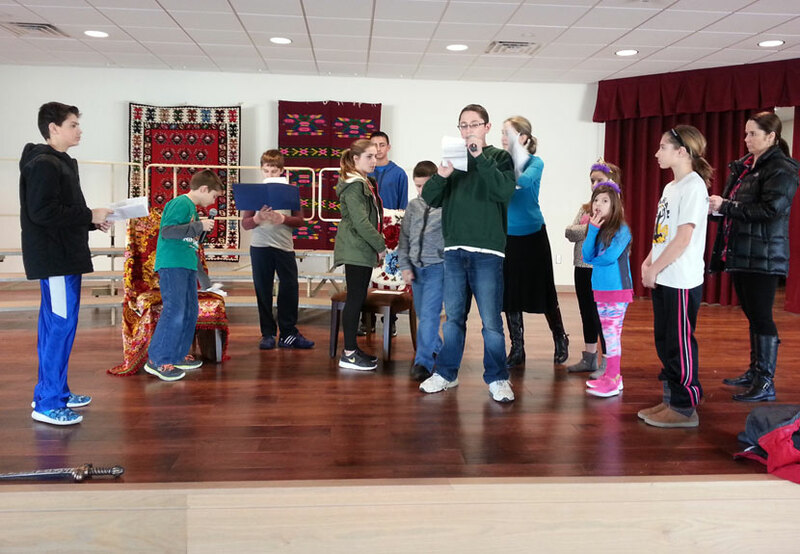 The play is among the many features of the St. Sava Day celebration program and luncheon taking place immediately following the Divine Liturgy Sunday, January 24, 2016. Everyone is welcome to attend. The play is set in Serbia about 800 years ago. At that time, although Serbian people were baptized Orthodox Christians, they did not understand the meaning of their faith. The bishops at that time in Serbia were Greeks, who considered Serbian people uncultured and the Serbian Orthodox Church did not yet exist. Also at that time the Serbs themselves were divided into many small groups, ruled by “zupani.” That is until they were finally united in the 12th century under one extraordinary man, named Stefan Nemanja – the Veliki Zupan of all Serbia and the father of St. Sava. The play tells the story of Rastko, son of Nemanja, who decided to leave the monarchy to become a monk – Rastko becomes St. Sava. This St. Sava Day Play was originally written by Jerodjakon Stevan of St. George SOC, Oakland, California where the first stage presentation took place January 27, 1980. It has been adapted from the original by Protinica Vesna Matic for performance at St. Sava Day January 24, 2016 at St. Sava Church, Merrillville, Indiana. The St. Sava Day Celebration program features the play, traditional poems, songs, and dances that honor St. Sava and church schools. Srbadija Folklore will perform traditional dances. Parents, and anyone able, are asked to bring baked goods for desserts. These baked goods and other donations area greatly appreciated by the Sunday School. Please join us at the Pavilion to show support for the spirit the youth of St. Sava bring to their special performances.